The Galaxy M series… Phew, it’s got a lot of weight on its shoulders. 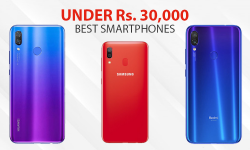 The growing dominance of manufacturers like Xiaomi and Huawei has made the competition in the mid-range and the budget market so fierce that Samsung had to aggressively slash the prices of its phone to clear their stock. Such is the woe of Samsung: Impeccable in the premium market, but out-thought and out-marketed in the lower-end markets. 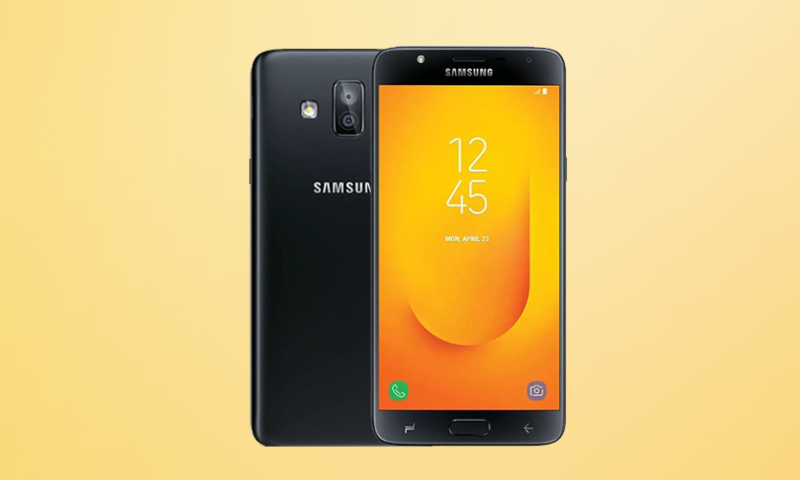 As most of the profits and most phone sales lie in those price bracket, Samsung had to rethink its approach to its cheaper smartphones. 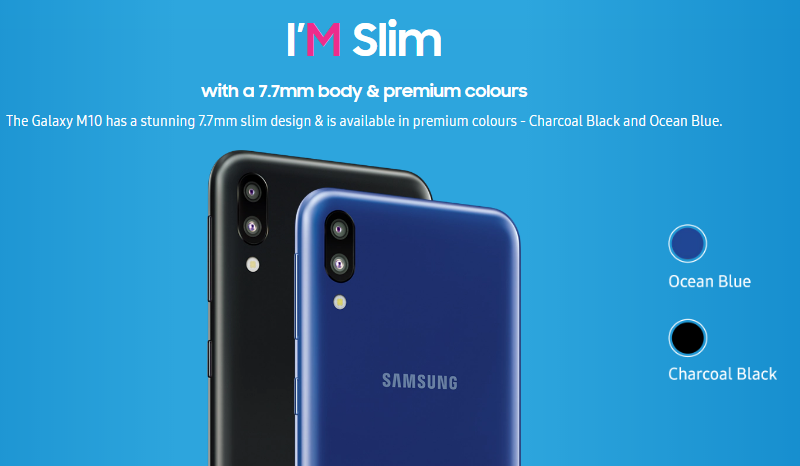 The first smartphone series to be born out of Samsung’s pursuit to regain its dominance in those price segments is the M-series. These phones have a whole new design and price approach. 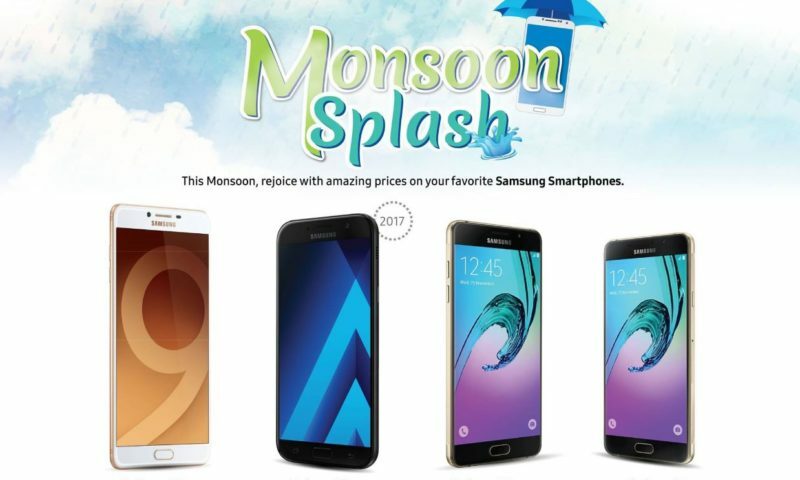 Many reviewers are expecting these smartphones to be a huge hit. 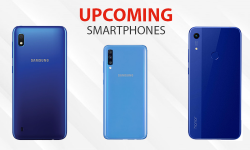 M10 and M20 were launched on 28th January 2019 in India and we have got intel that they will be coming to Nepal by this mid-February, possibly by next week. 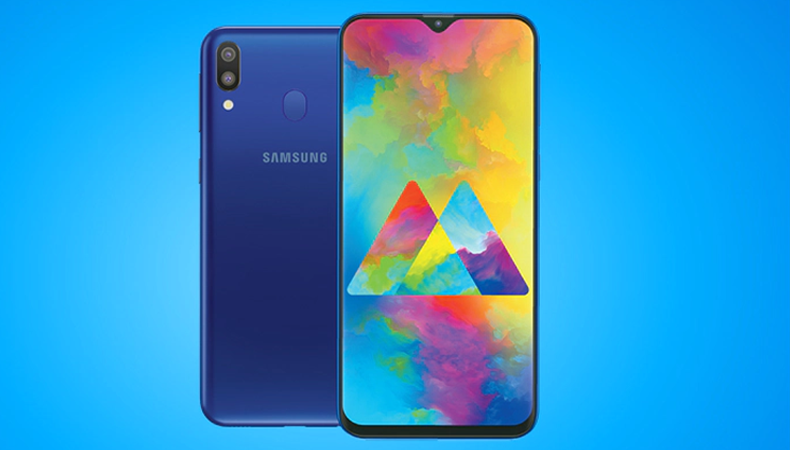 The Galaxy M10 is the cheaper brother of the M20. 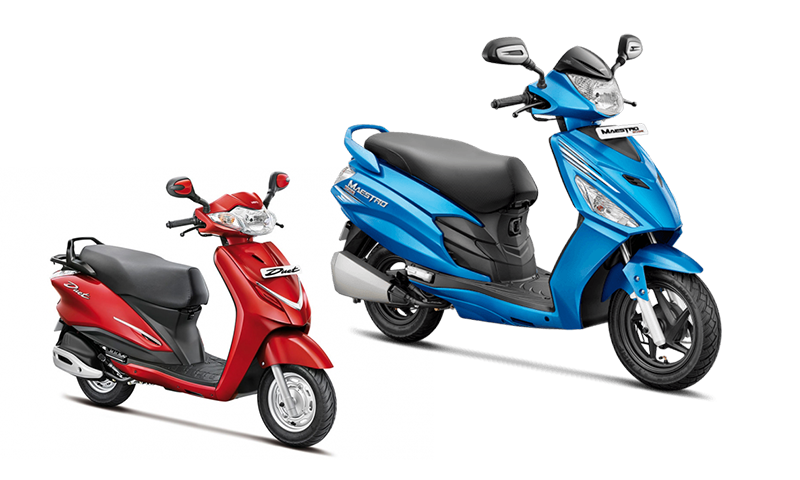 It has a similar design language to the bigger M20. The build quality is top notch for the price. The front of the phone is nearly edge-to-edge screen except for a small chin and a teardrop notch at the top. This phone has smaller bezels than the Galaxy A7. The back is made up of smooth high-quality plastic that is surprisingly resistant to scratches. I also like the feel of this material. It really makes the phone feel premium. 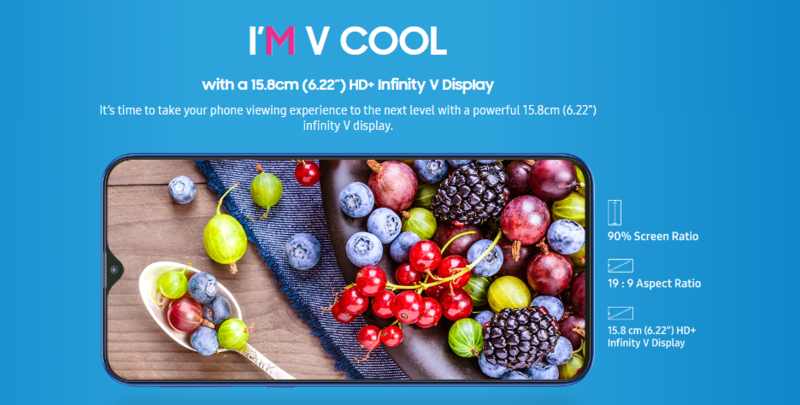 The screen on the M10 is 6.22 inches, 720 x 1520 pixels, 19:9 ratio (~270 ppi density) IPS LCD display. This is on par with some of the other phones that lie in the same price range as this phone. Inside this phone lies 2GB RAM and 16GB of internal storage. 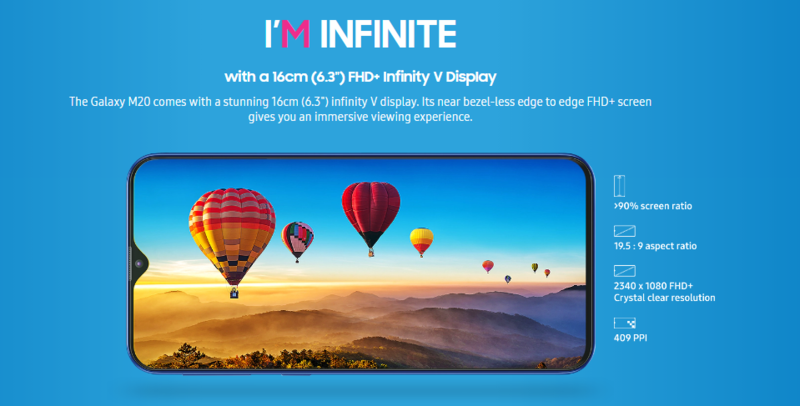 The phone is powered by an Exynos 7870 processor, a midrange processor from Samsung that’s touted to be equal to the Snapdragon 625 in terms of performance. The 625 is the same processor used in the Mi A2 Lite. The cameras are surprisingly good for the price this phone may release in. We are excited to see customers’ reaction to these products. We ourselves are testing the Galaxy M10 and M20 currently and *spoiler alert* we think they are really good. The only thing that is keeping us from full-on recommending these phones to everyone is the uncertainty in their pricing. If Samsung can sell these phones at the same price that it sells these phones in India (translated to NRs. of course) then I think Xiaomi and Huawei might be in trouble. If they can’t do that, it’s up to the customers to decide whether these phones are worth their money.